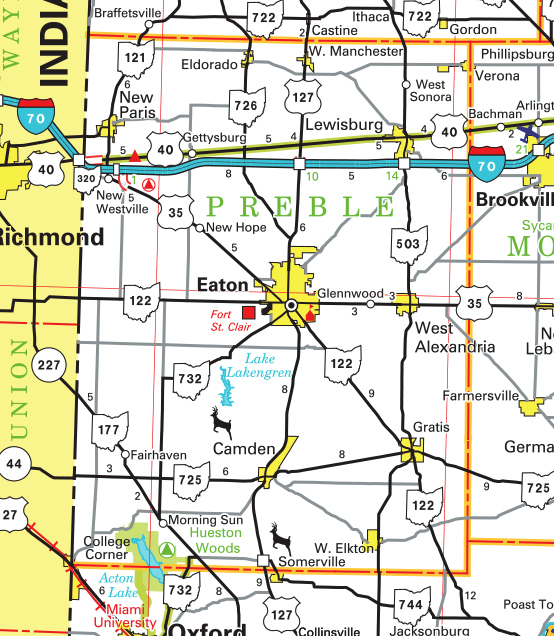 Site contains information on the political history of Preble County, cemeteries and memorial sites in the county. Provides road construction updates, current event and department information. Posts live election results. Also provides the election calendar and information about the board, issues, candidates, voter registration and pollworker employment.